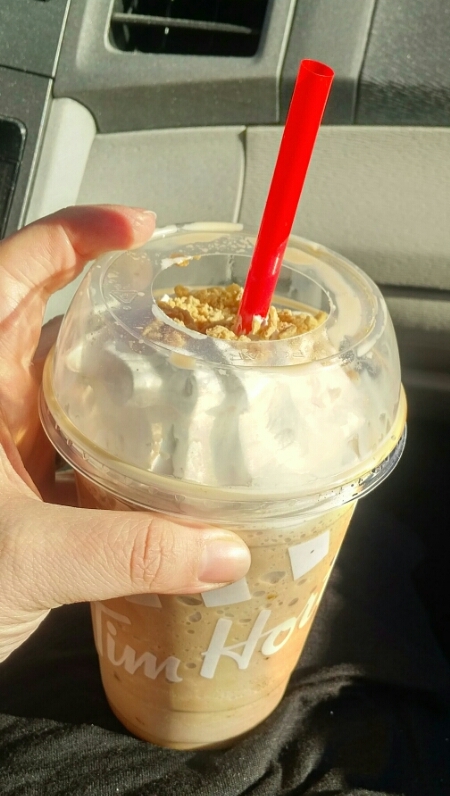 Tim Hortons Maple Iced Cappuccino?? Yes Please!! 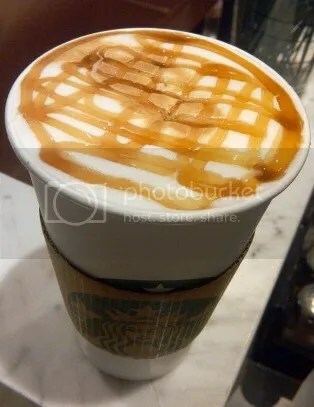 March is ALL about Maple flavoured everything, and of course, Starbucks is getting in on action too. 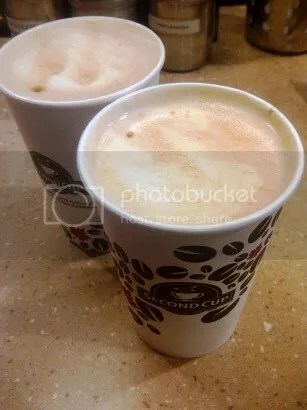 Now, if you’re a macchiato fan already, I think you’ll like this drink. 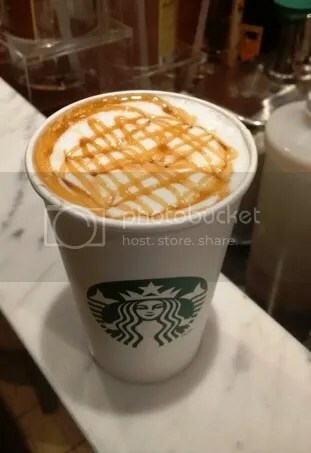 I do like macchiatos, but with this one, I didn’t really taste any maple flavour – except for a bit of the drizzle on top 😦 So for me, it was disappointing, especially since I’ve enjoyed other flavoured macchiatos from them before. Glad I had a 25% off coupon, and at least I can say, I gave it a try!! Saw this a while back, and wanted to give it a try, when it went on sale. Then last week, it was on sale, so we bought one. 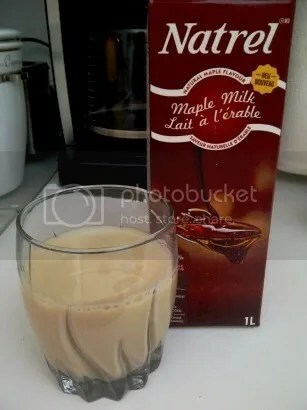 In a nutshell, it tastes like maple flavoured milk LOL It’s not bad to drink on its own as a flavoured milk, but being that it’s high in sugar, I won’t be having it very often!! We also used it when making homemade pancakes last weekend, and though I didn’t notice the flavour in the pancakes, they didn’t taste bad either LOL If you love maple, as much as I do, I think you’ll like it too. But it’s definitely a treat!! Maple is in the Air Again!! Maple Porter…Seems I’m Not a Fan…Boo. A few nights ago, we had ordered pizza, because hey…a girl needs to feed her pizza craving!! And what goes better with pizza, then beer, am I right?! 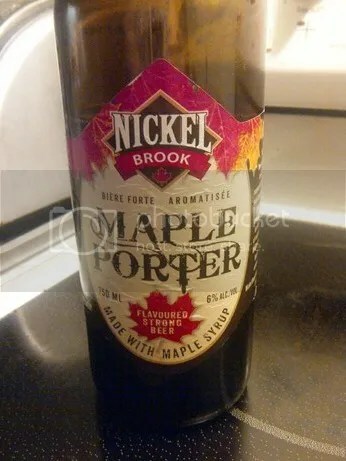 😀 While at the LCBO (Liquor Control Board of Ontario), we saw this Nickel Brook Maple Porter. Since the Pumpkin beer we had in the fall was pretty yummy, I was expecting the same from this one. Not so much 😦 First off, a porter for me, is too strong. And there was no trace of maple flavour. I was sad. And lesson learned. But, onward and upward with our quest to find yummy tasting flavoured beers!! 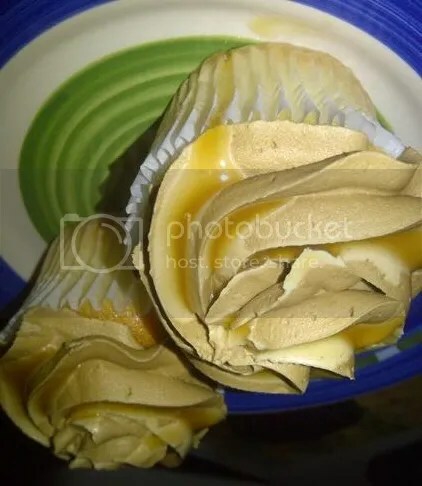 And what better way to celebrate it, then with a maple cupcake, from Metro’s bakery? A vanilla cupcake, with a light chocolate frosting and drizzle of maple…omnomnom. If you live near a Metro grocery store, get yourself in there now, while they have a whole bunch of maple baked goodies! !